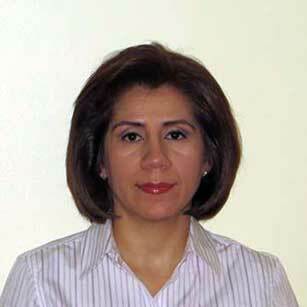 A. Julie Portuguez, received her Paralegal certificate in 2004, from Interboro Institute. She has more than 15 years experience in the legal field, fluent in Spanish. Determined in helping others.